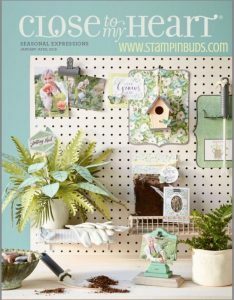 Home » Blog » Seasonal Expressions Retires on April 30, 2018! 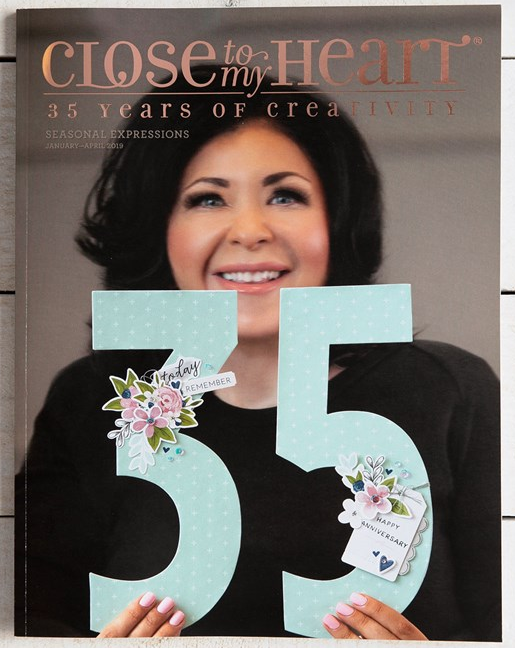 We are quickly approaching the retirement of Close To My Heart’s Springtime Seasonal Expressions Idea Book on April 30th. Did you get your hands on everything you need? 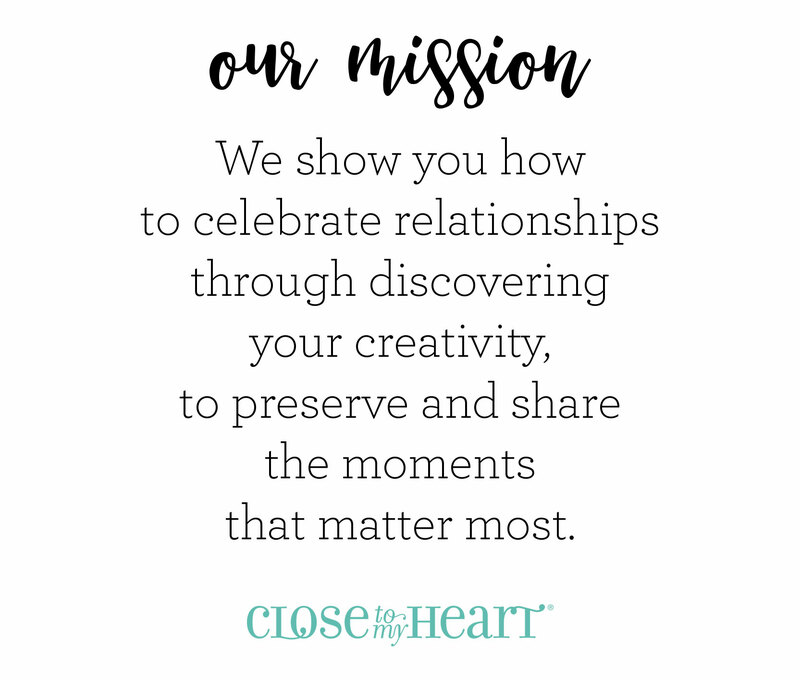 This was one of my very favorite Close To My Heart Idea Books EVER! I loved the artwork, the paper packs and everything about how it was laid out. While I didn’t get to creating everything I wanted to with it, I will be placing one last order for myself to get in the items that I know I want to still work with. I highly encourage you to do the same. While there are several popular items that have already retired, there are still plenty of other items just waiting to be adopted by someone fun and crafty like you (and me)! ;) So, to put a fun spin on this I want to show you some of my top 10 favorites that are still available for a limited time. Are you ready? My Seasonal Expressions top 3 picks! This beauty comes with everything you see here from Paper to Embellishments. 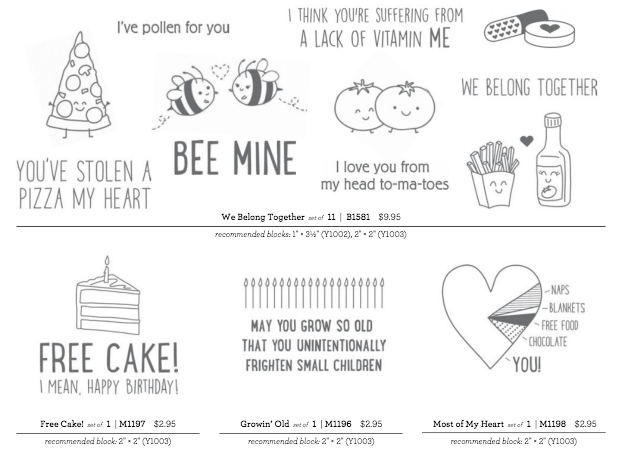 You can even download the instructions to make (3) beautiful layouts and some cards! I have provided that link for you in my ‘Paper Bakery’ > WYW Kit Instructions. 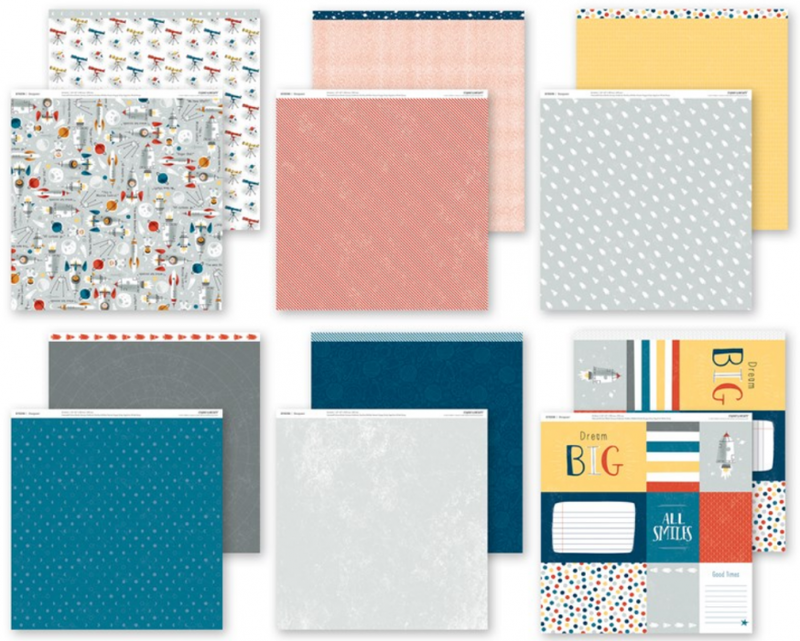 Don’t forget to check out the other WYW Kits: Chelsea Gardens, Make Waves & Stargazer – still available! Being someone that has 3 girls, I never get too excited over boyish papers even though I should. The CTMH Stargazer pack, on the other hand, is hands down my favorite ever! I am in love with the main space and astronaut paper and all the fun patterns of the others. I’m in the process of using this pack for some Disney layouts but just haven’t found the time to finish them them. Guess I had better get on it, huh? 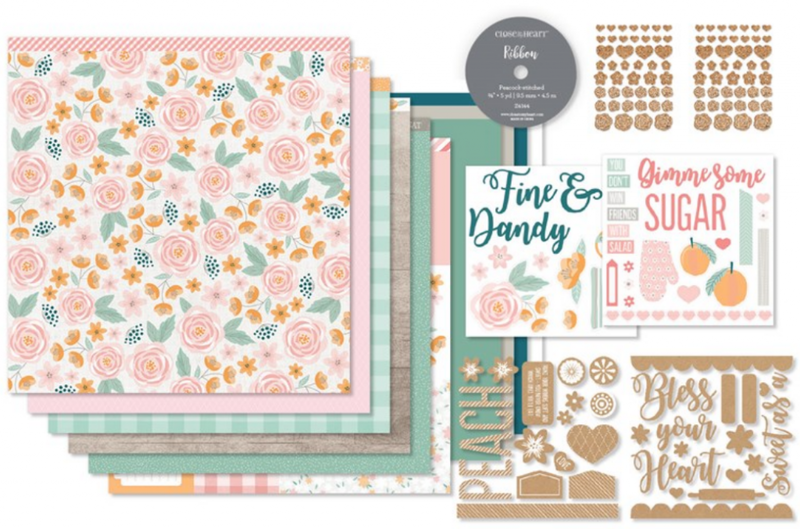 lol Don’t forget to check out the other Paper Packs: Chelsea Gardens, Make Waves, and Gimme Some Sugar – still available! I have no clue how you expect me to pick just one stamp set out of so many beautiful ones! lol However, page 60 of the Spring Seasonal Expressions Idea Book shows off many of my favorites. …If it helps, though, I think M1197 – Free Cake! has probably been my most used Stamp Set out of this book. 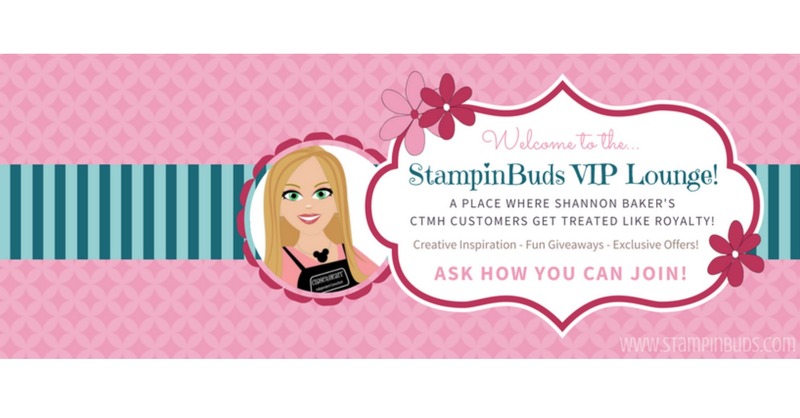 Save even more when you Join my Stampin’ Buds Team in April!